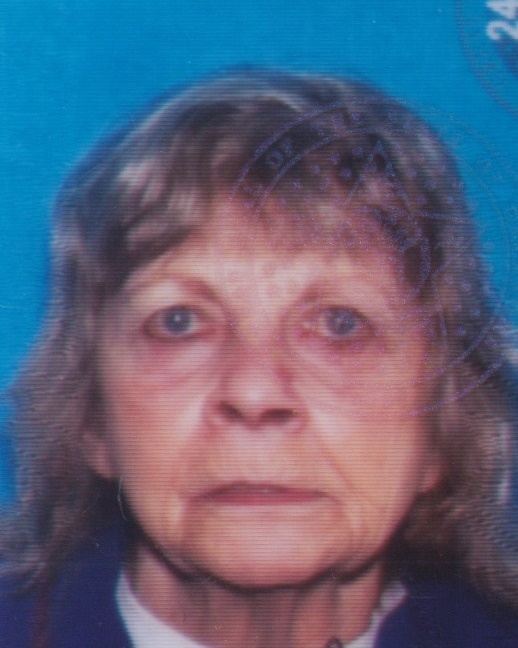 Sharon K. Richards, age 74 of Twin Lakes, WI, died Tuesday morning, October 23, 2018 at her home with her family by her side. Sharon was born on January 1, 1944 in San Francisco, CA, the daughter of the late James R. and Ethel Crabtree Richards. Sharon lived in Enid, OK until moving to Twin Lakes in January of 2018. She worked several jobs including Dillards in Oklahoma, Mervins in Nevada, Atari in California and at Tyson Foods. She enjoyed knitting, reading and playing on her ipad. Sharon is survived by: 7 children, Ronald (Donna) Colebaugh of Twin Lakes, WI, Michelle (Ron) Beaulieu of Utah, Kristine Heath of Enid, OK, Laurie Magar of Twin Lakes, WI, Suzie Settlemier of Tulsa, OK, Richard Herrick of San Diego, CA and Sabrina (Chris) Harlow of Enid, OK and many grandchildren. She was preceded in death by 1 son-Robert Colebaugh. Private Family services will be held. The Haase-Lockwood & Assoc. Funeral Home and Crematory of Twin Lakes is serving the Richards Family.